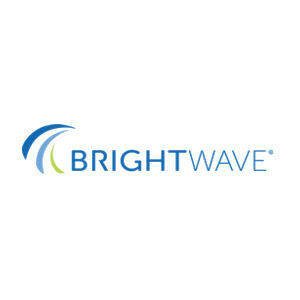 BrightWave is an Atlanta-based agency specializing in email marketing campaigns. Brightwave provides a full range of email marketing services for campaigns of all size, from small and local to full-scale. BrightWave is an expert team of email specialists that provide a full range of email marketing services for campaigns of all sizes. BrightWave's creative expertise generates emails designed to enhance subscriber’s experience and make brand messages clear and engaging.